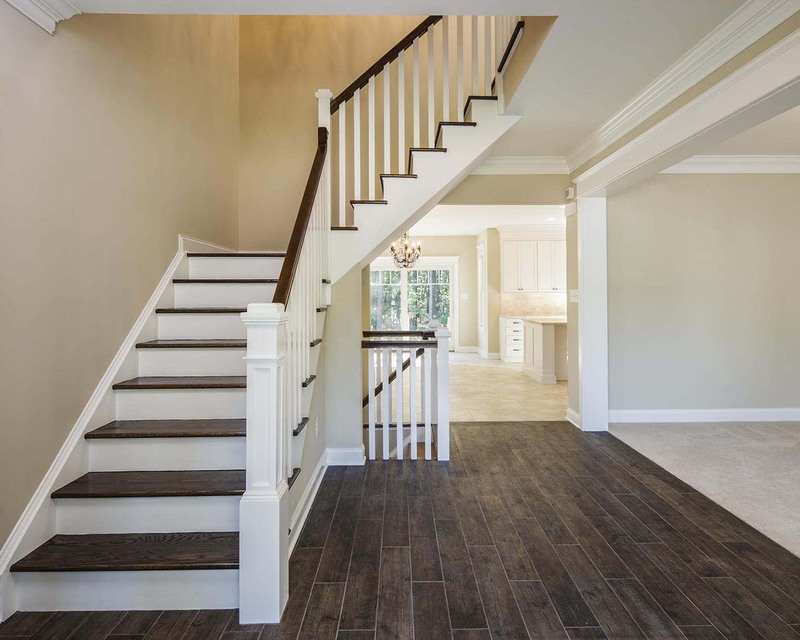 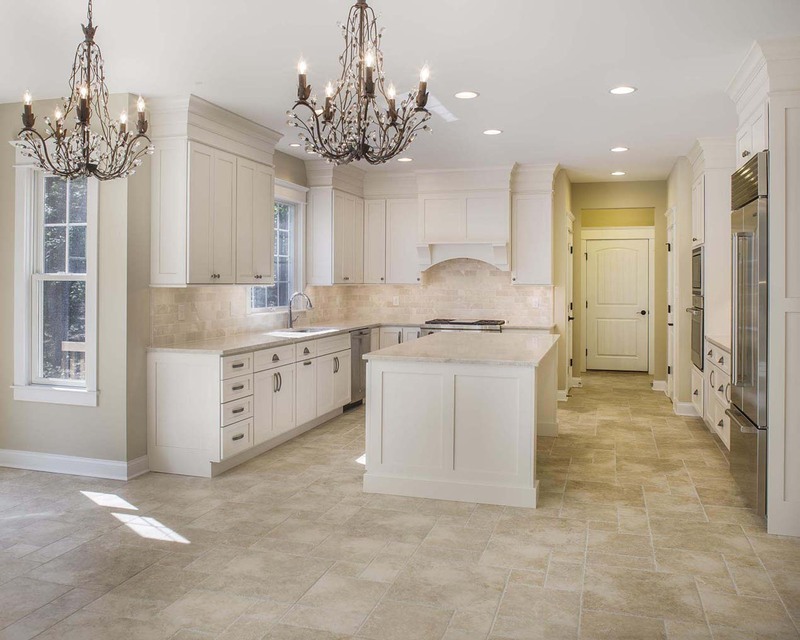 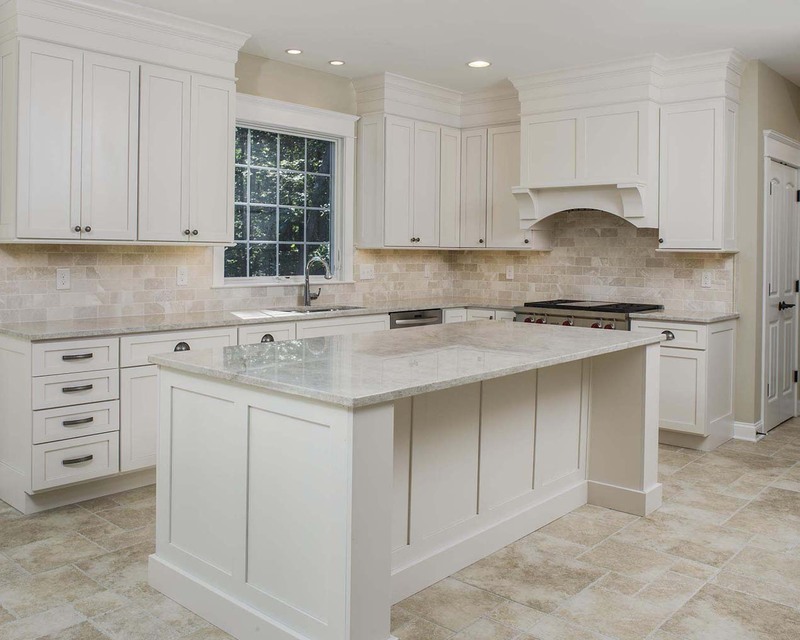 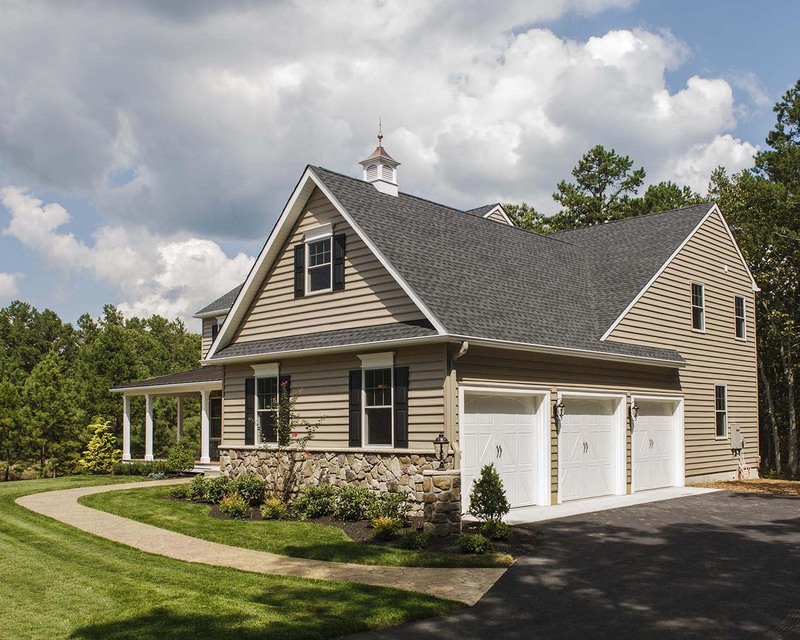 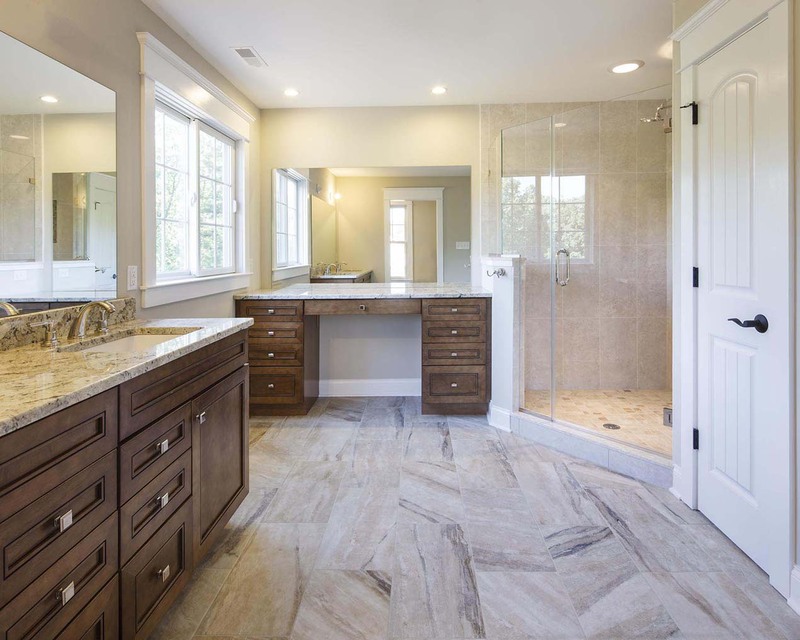 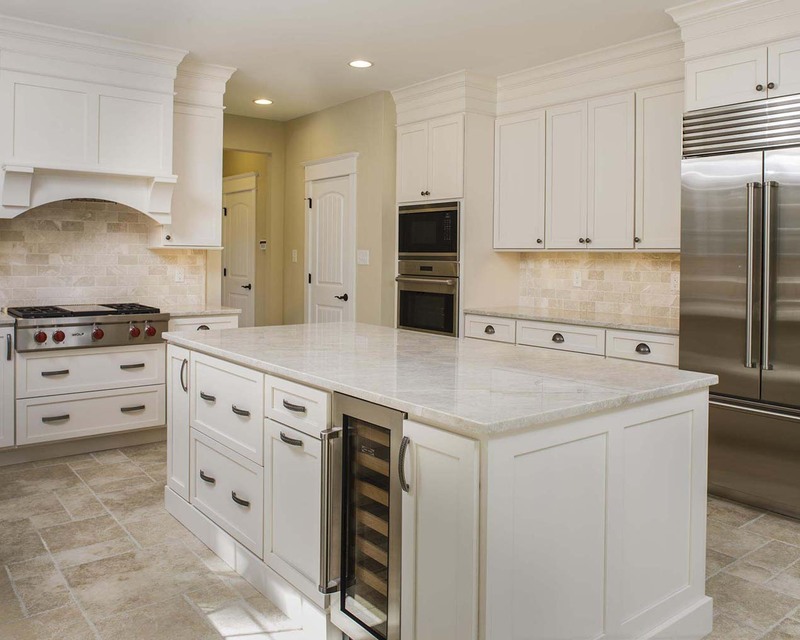 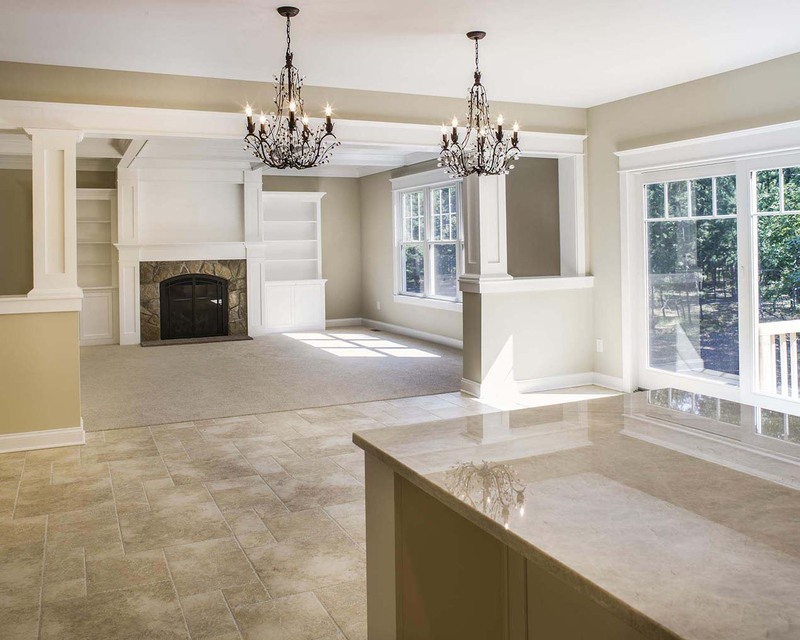 This 3,408 square foot, 4 bedroom, 3½ bath model was offered in a small enclave in Medford, NJ. 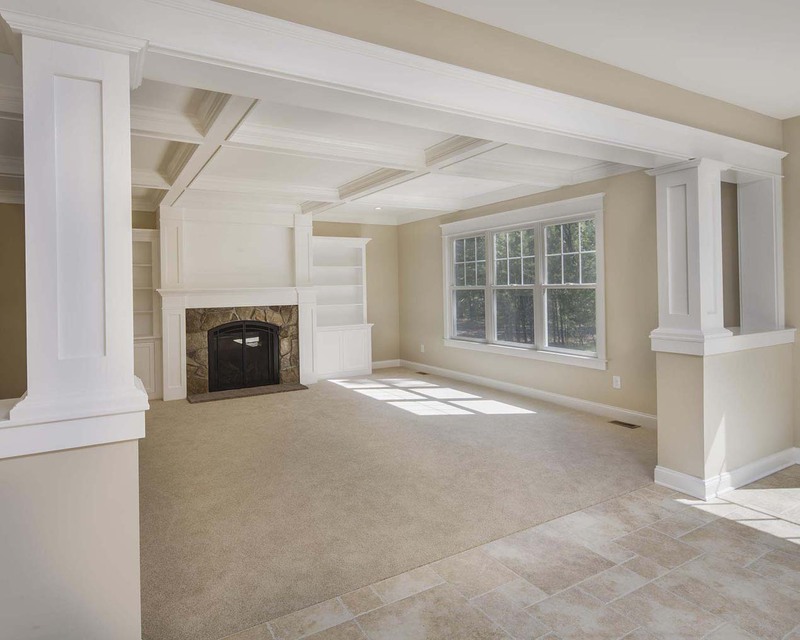 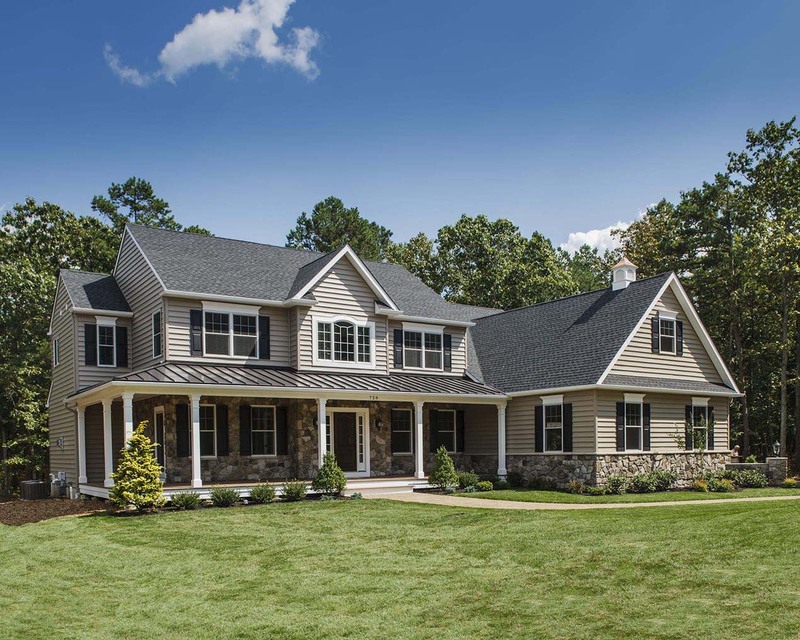 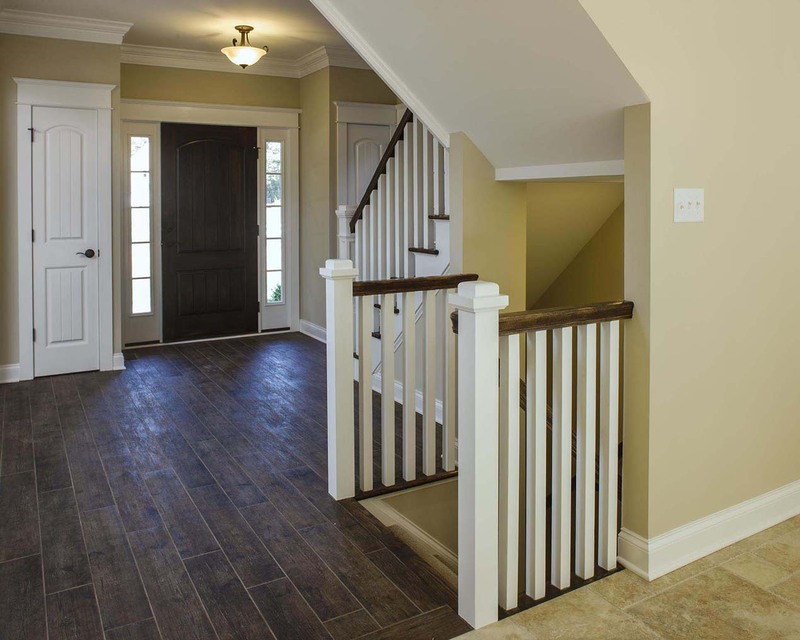 The wrap-around country porch invites you into the home where you’ll find a large gathering room with coffered ceilings that opens to a spacious kitchen. 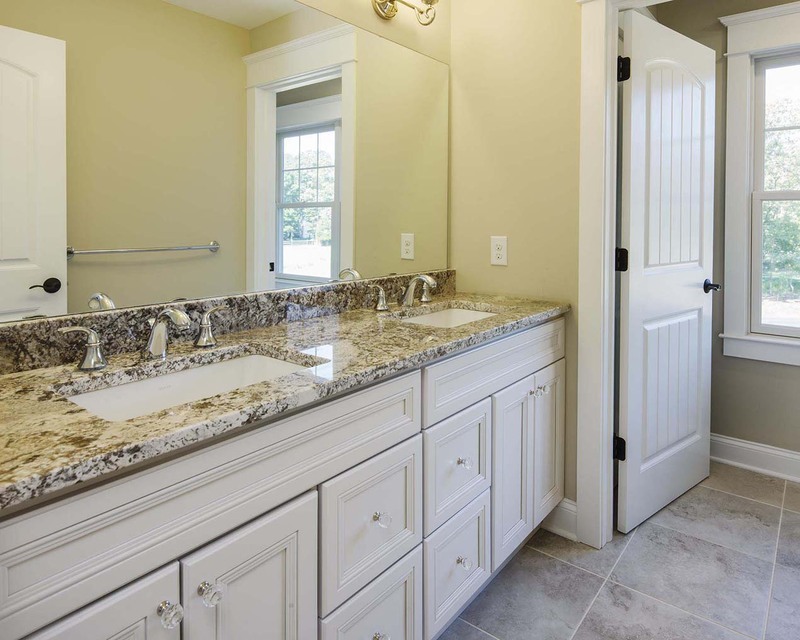 The master suite offers volume ceilings, large closets, a sitting room, and spacious master bath.